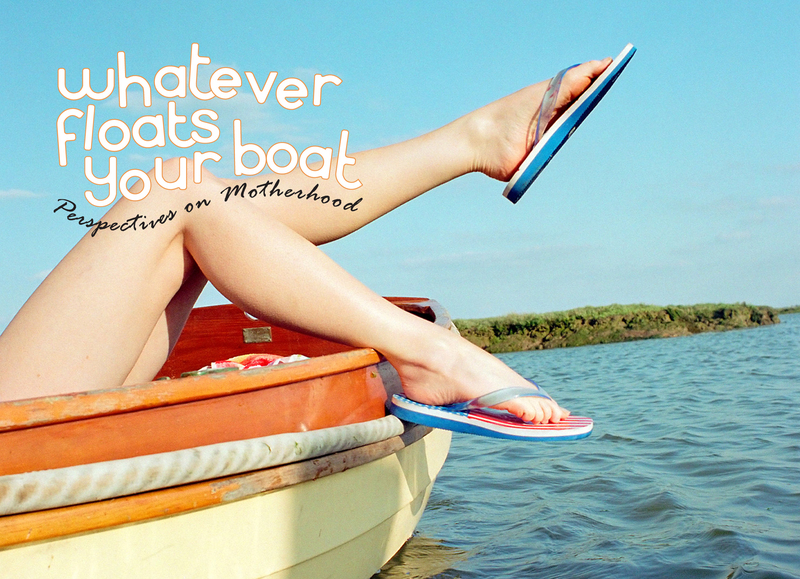 Produced by Pink Gazelle Productions in 2005, Whatever Floats Your Boat…Perspectives on Motherhood is a personal exploration of the ‘to be or not to be…a mom?’ question. Created for women, about women, by women, Whatever Floats Your Boat is suitable for viewers interested in discussing the challenges and responsibilities associated with motherhood – and is of particular interest to women struggling with the motherhood-decision or dealing with the loss of choice. This documentary is an excellent discussion-generating tool. Please click here to view the 53-minute documentary and the 20-minute facilitated discussion. We’d love to hear your feedback! As well, in early 2012, we will be starting a blog-series, called “Mothering Matters” that will explore a variety of topics, such as the decision of whether or not to have children, infertility, adoption, post-partum depression, mothering in the broader/community perspective, raising kids in today’s world, being a single parent, dealing with our own mothers…and everything in between! Please click here for details and to sign up to receive Mothering Matters blogs. Love this documentary. I learn something new or another perspective whenever I view it.